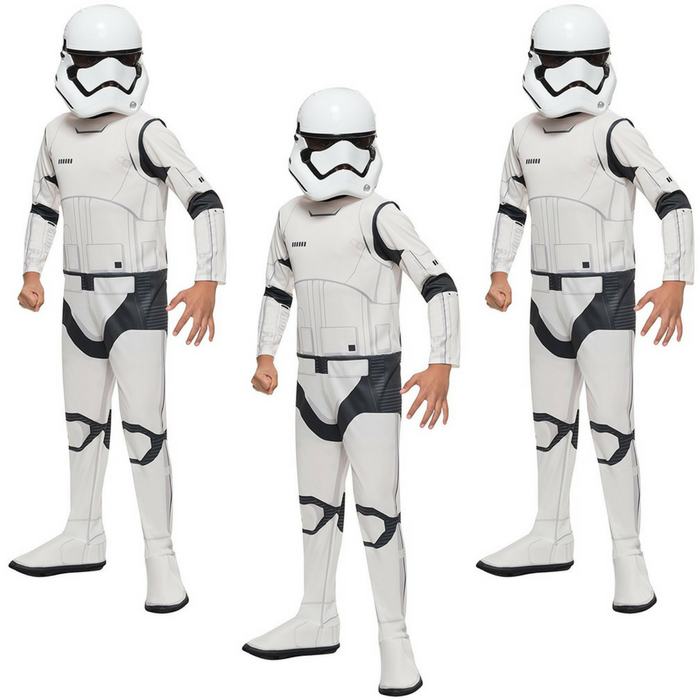 Star Wars The Force Awakens Child's Stormtrooper Costume Just $14.92! Down From $28! You are here: Home / Great Deals / Amazon Deals / Star Wars The Force Awakens Child’s Stormtrooper Costume Just $14.92! Down From $28!